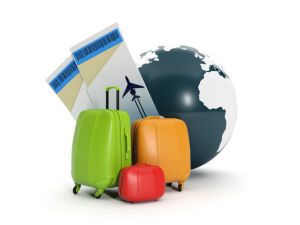 Home » Blog » Do You Need Travel Insurance? Whether you’re travelling for leisure or business, ensuring the appropriate insurances are in place before setting off is definitely recommended… by the National Government’s SmartTraveller.gov.au, your mother, and us! Though travel is becoming a lot more accessible, affordable and necessary, unfortunately this doesn’t change the risks involved… which is why travel insurance exists – to protect your investment in the journey, and ensure you’re protected from damaging expenses should something go wrong. Travel Health Insurance – covering potential accidents, injuries, and hospital visits incurred while you’re away. Medical Evacuation Insurance – covering transportation to a nearby major hospital for treatment. Trip Cancelation Insurance – providing coverage for unexpected interruptions in your travel plans. Whilst we understand that further expenses on travel are not embraced with open arms… there is enough evidence to confidently conclude that the risks associated with travelling uninsured far outweigh the alternate costs. However, there are certainly considerations to take into account in order to get the appropriate cost on your travel insurance. Not all policies are equal – it is important to make sure you choose a policy that covers your specific needs. If you’re planning on hiring a car while you’re away, then make sure your insurance covers the excess. Similarly, if you are carrying expensive equipment or belongings, you’ll want to make sure that your sums insured are suitable for your needs or your householders or business insurance policy includes these items . You don’t want to get caught out on being underinsured when you need it most! Think about your destination – your travel insurance policy should be a reflection of your travel plans. If you make any changes to your travel itinerary whilst you are away, contact your travel insurance provider straight away and let them know you need the additional cover. If you’re traveling to the United States, where healthcare is a multi billion dollar industry, you will want to be covered for potentially exorbitant costs. Corporate travel packages – if you or members of your company travel regularly on business, a tailored one-year package generally saves you money compared to purchasing individual policies each trip. These types of insurance packages usually cover all directors and employees of the insured, including their accompanying partner and dependant children, and can be extended to cover directors/executives on leisure travel. Reciprocal Healthcare Agreements – many countries have reciprocal healthcare agreements which means as a travelling visitor you are entitled to the same public healthcare standards as a resident… such as Australia and New Zealand. Doing your research in to cases like this could allow you to save on your travel health or medical insurance. As you can see, choosing the right travel insurance policy does require some considerations, but this shouldn’t be seen as a deterrent! In fact, taking time to understand your policy and match it with your holiday can often save you on unnecessary expenses, whilst offering you peace of mind in appropriate protection. 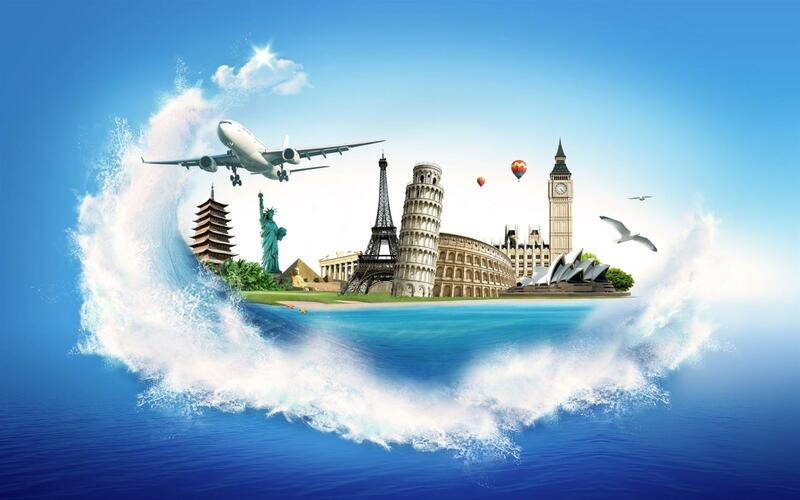 For further information or enquiries regarding travel insurance, contact the experts at GSK Insurance Brokers.